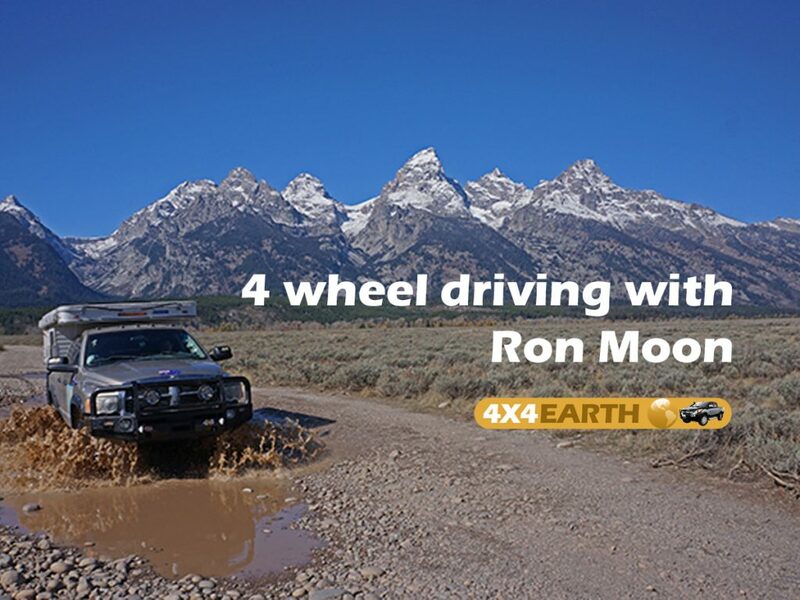 Ron's got a couple of vehicles, and has driven the world in them. Which is his favourite 4WD and what modifications has he done to it? Ron Moon discusses his time in the Army, and how he transitioned to freelance writing, with a trip through Africa. He talks about his time as editor of 4x4 Australia and now being the editor at large. We discuss navigation in the days before GPS. Ron Moon shares his experiences in travelling the world. We discuss the differences between 4 wheel driving the in United States compared to Australia. What kind of tracks do they have, what kind of driving is it and what kind of mods do they do? How does Ron Moon rate the Victorian High Country compared to everything that he has seen?